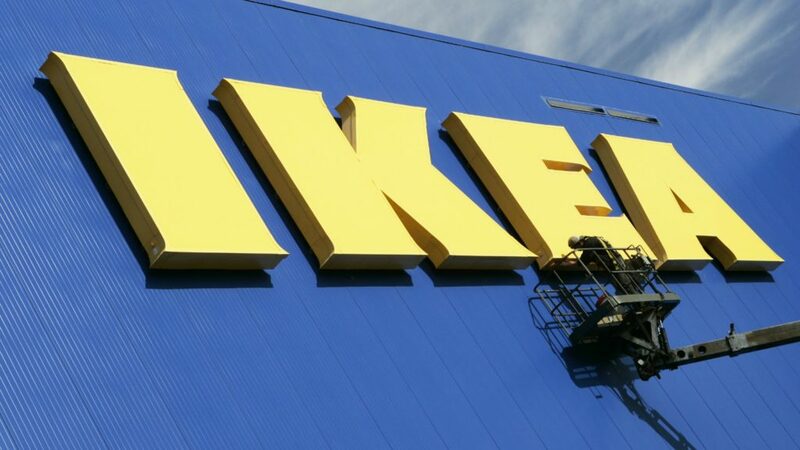 Ikea is set to axe 7,500 jobs worldwide, over the next two years, as part of a transformation plan to invest in new and existing stores, delivery, as well as digital operations. It will see the Swedish home improvement retailer Ikea axe 350 jobs out of the 12,100 roles in the UK and the Republic of Ireland. However, the company also expects to create 11,500 jobs and this includes the opening of an Ikea store in Greenwich, North London, which will open in Spring 2019 and create 500 jobs. Ikea opened two stores in Sheffield and Exeter and opened a planning studio on Tottenham Court Road in London, a first step in its City Centre Approach in 2018. As well as the opening of new stories, it invested in its distribution network with two Customer Delivery Centres and a Parcel Unit opening in London. He said: “We are in a fast-changing retail environment and while we continue to grow, we are evaluating how we can remain relevant in the eyes of consumers – now and in the future. “We recently announced our City Centre Approach starting with London and we will continue to invest in being more convenient through our enhanced service offer and digitalisation. “Co-workers are at the heart of our business and throughout this transformation we will have an ongoing dialogue on how to navigate these changes to ensure we do this in a way inline with our vales and ensuring that our co-workers feel supported. Kingfisher – owner of B&Q – is also transforming its business but the DIY giant has seen sales drop in Q3 trading.